Page’Up – Portables Plus Ltd. 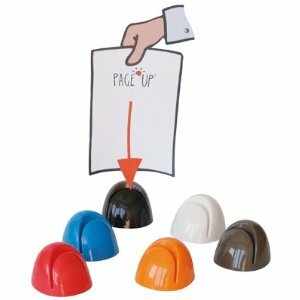 Stylish and trendy, the Page’Up® line of products are the ideal communicators and the perfect promotional idea for any organization! Weighted to serve as a desktop paperweight with four anti-slip pads on the base. Please contact us to request pricing.